By taking an action, you are demonstrating that you value your community and health enough to take a stand. 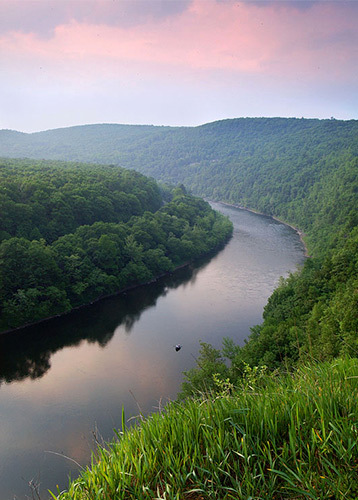 To further provide you with the ability to stay up to date and engaged on these and other important issues, you will be granted free membership into the Delaware Riverkeeper Network. As a member, you will receive The Delaware Riverkeeper Network is committed to protecting our members’ privacy. We do not share, sell, rent, or trade our members' personal information. We do not share our membership mailing list with other organizations. Occasionally, we may provide members with information about an event or program on behalf of a partner organization if we feel it is of sufficient interest. This policy applies to all member information received by the Delaware Riverkeeper Network, both online and offline, on any platform including the Delaware Riverkeeper Network website and integrated applications, as well as through any electronic, written, or oral communications.